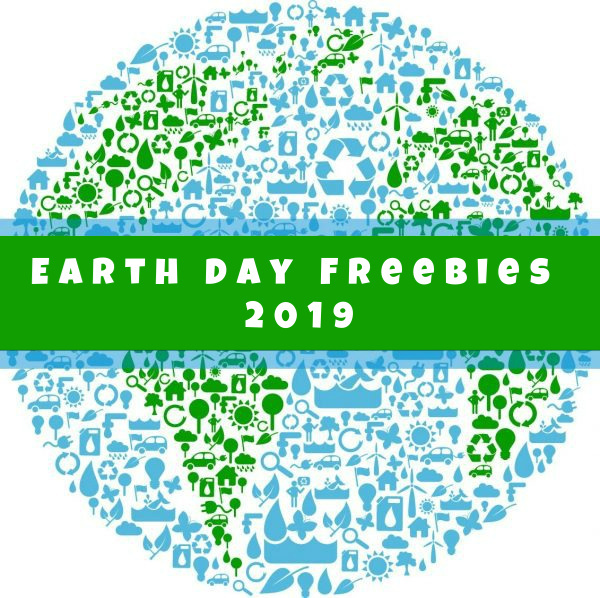 Monday, April 22nd is Earth Day, which means you can snag some great freebies and offers out there! Please note that these offers are good on select days only and some may be while supplies last. As always, I encourage you to phone ahead to inquire if your store is participating (or to check on quantities left) before making a special trip out. Alternative Apparel: Take an extra 40% off their Eco Collection with coupon code EARTH40 through April 22nd. Buffalo Exchange: All locations across the country (excluding outlets) will have an Earth Day $1 Day Sale on April 20th. Shop a selection of men’s and women’s clothing, shoes, and accessories for just $1 apiece. 100% of the proceeds will be donated to the Humane Society of the United States. 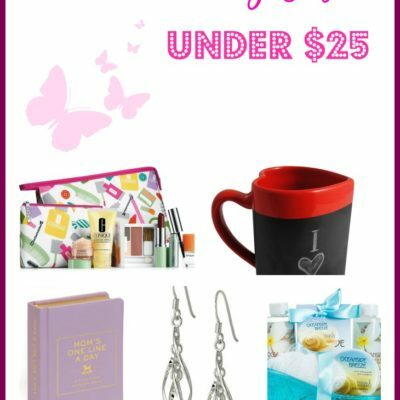 Cafepress: Save an extra 25% on their collection of Earth Day gifts with coupon code SPRING2019 through April 22nd. Care2: Check out a number of free Earth Day e-cards you can send to a loved one. 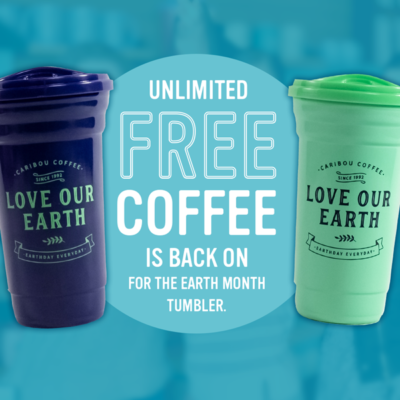 Caribou Coffee: Buy the Earth Month Tumbler for $39.99 which will get you free coffee or tea for the month of April as well as $2 crafted press drinks. Plus, get a Free Earth Day Bag with purchase of this tumbler with coupon code EarthDay online. Dunn Brothers Coffee: Receive $1 off your beverage when you bring a reusable mug. 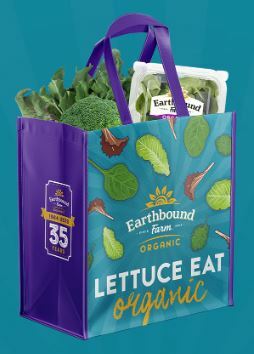 Earthbound Farm: Take a quiz to see how “green” your shopping cart is and enter for a chance to win a free reusable shopping bag. EVOS: Come in for a free organic milkshake. The Four Seasons App: Download a free iTunes app to help raise awareness and teach your children about the earth in an interactive children’s story book. Free Educational Activities: Several educational websites have downloads available for teachers and homeschoolers to use in their classrooms, including Evan-Moor. Goodwill (Seattle): Get a free reusable bag when you spend $25 or more on Earth Day. Excludes outlet stores. Maps.com: Click and download a printable map of the world and the species we can save with change. National Parks: Get free entrance to all National Parks on April 20th (note the different date) as part of National Park Week. For more information and to see the list of parks, please visit the National Parks website. Natural Grocers: Get a free reusable bag with purchase, plus they’ll be randomly giving away gift cards at checkout all day long. 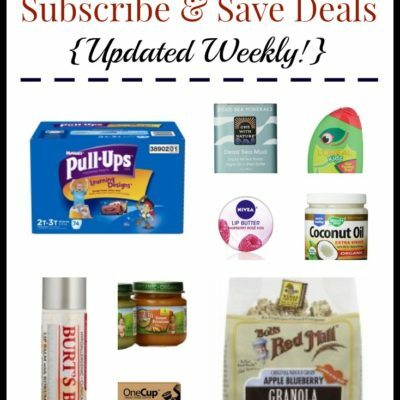 Petco: Use the coupon code SPRING20 to save 20% on your order of $80 or more and get free shipping through April 23rd. Primary Games: Kiddos can play a number of free Earth Day games online at PrimaryGames.com. 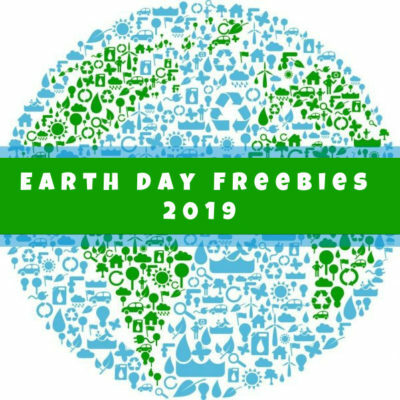 Punchbowl: Send a free Earth Day eCard or two to a loved one. 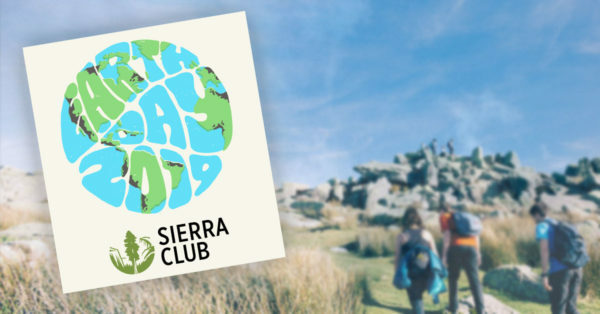 Sierra Club: Request a free Earth Day 2019 sticker and put a little planet love on your water bottle, notebook, computer – anywhere! Staples: Gather up your old technology and bring it to your nearest Staples store for recycling from April 21st – 27th. Rewards members who do this will receive a coupon for $10 off your purchase of $30 or more (it’s free to join Staples Rewards). 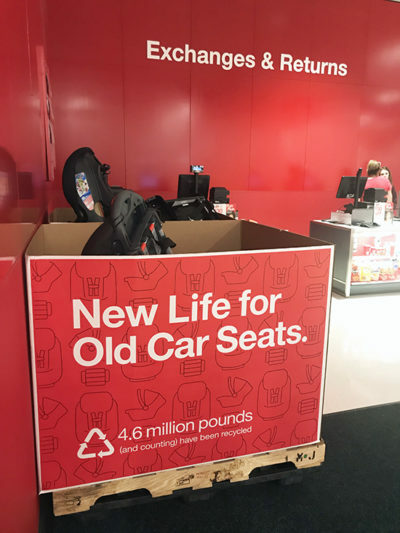 Target: Recycle your old car seats at Target April 22nd – May 4th and you’ll save 20% on a new one. Details here. Youfit Health Clubs: Stop by on April 22nd for a nationwide Earth Day open house. They’ll be hosting free workouts, group exercise classes, and lots more. Zoya: Exchange your unwanted nail polish for brand-new bottles at Zoya.com and you’ll save 50% plus get free shipping with coupon code GREEN19 through April 30th – minimum of 6. Des Moines Library: Celebrate Earth Day with crafts and garden activities on April 20th from 11 am – 12 pm. 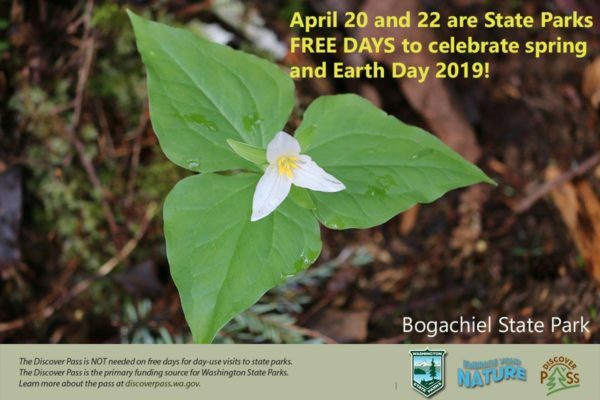 IslandWood (Bainbridge Island): Explore the woods with the Afternoon on the Trails event on Sunday, April 28th from 1 – 5 pm and consult with the Ask the Naturalist panel to determine what you’ve discovered. 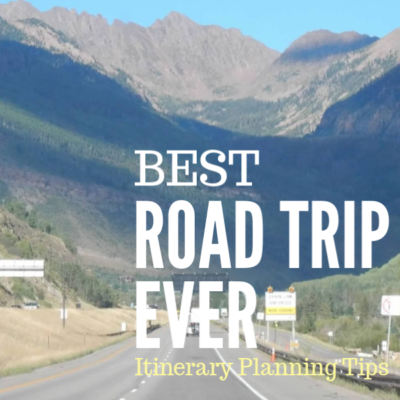 Maps will be available, and greeters can suggest a route that is suitable for your family and abilities. Kids Discovery Museum (Bainbridge Island): Enjoy special Earth Day Playtime activities April 22nd, all free with normal admission. Lewis Creek Park Visitor Center (Bellevue): Bellevue’s annual Arbor Day – Earth Day Family Festival is being held on April 20th from 11 am – 1:30 pm. Check out free activities and eco-demonstrations, journey through various eco-stations, and enter to win a prize. Magnuson Children’s Garden (Seattle): Check out the Earth Month Celebration on April 13th from 10 am – 2 pm. Activities include a community stewardship event, a family garden class, and garden and nature exploration activities. Parks Appreciation Day (Pierce County): Sign up to help clean up your neighborhood park on April 27th from 9 am – noon. Check out the list of participating parks here. Queen Anne Book Company (Seattle): Celebrate Earth Day with a special story time on Friday, April 19th from 10:30 – 11:30 am. Seattle Children’s Museum: Play on the Planet on Sunday, April 21st from 10 am – 5 pm. All activities are included with admission. 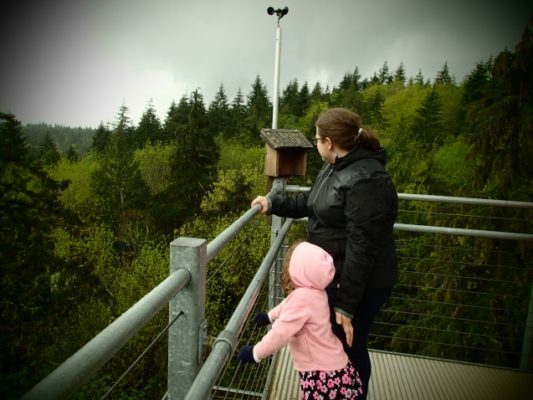 Tacoma Nature Center: Check out the free Earth Day Extravaganza on April 20th from 12 – 4 pm. Volunteer Park Conservatory (Seattle): Stop by for a free Earth Day family educational event on April 20th from 10 am – 1 pm. They’ll have rain and stormwater demonstrations, booths from community organizations, stormwater related crafts, lawn games, and quiz games with prizes. Washington Park Arboretum (Seattle): Help spread mulch, remove invasive weeds, and maintain trails at the Arboretum on April 20th from 9 am – 1 pm. Volunteers of all ages are welcome, and they will provide coffee, snacks, and a light lunch. Wild Waves Parking Lot (Federal Way): King County residents can recycle a huge number of items at a free recycling event on April 20th from 9 am – 3 pm. Details here. If you’re aware of an offer I’ve missed, please feel free to share by leaving a comment. Thanks! Need a fun Earth Day craft? Check out this Earth Day Craft: Boot Planters I made with my daughter’s old rain boots!